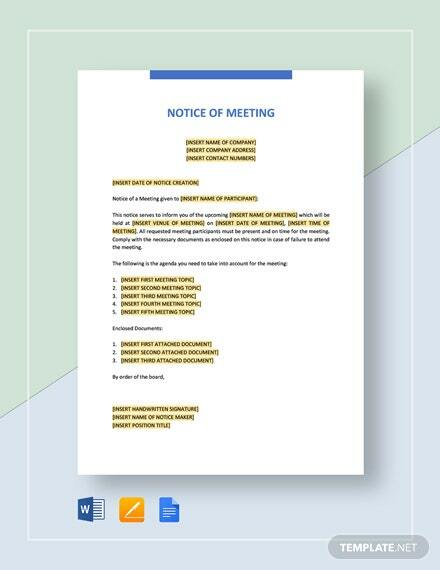 Inform shareholders and other involved parties in an organization of an upcoming meeting with our Notice of Meeting Template. 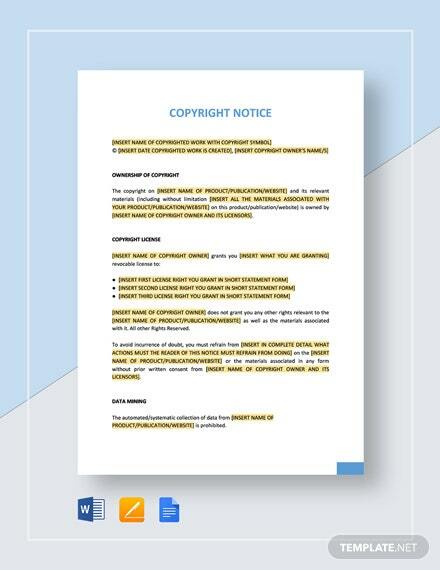 Access this ready made template instantly upon download. 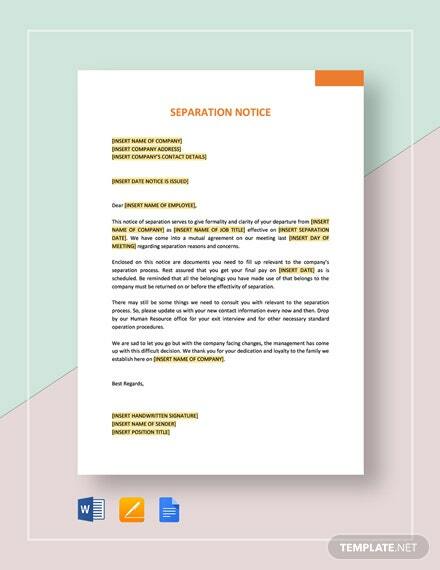 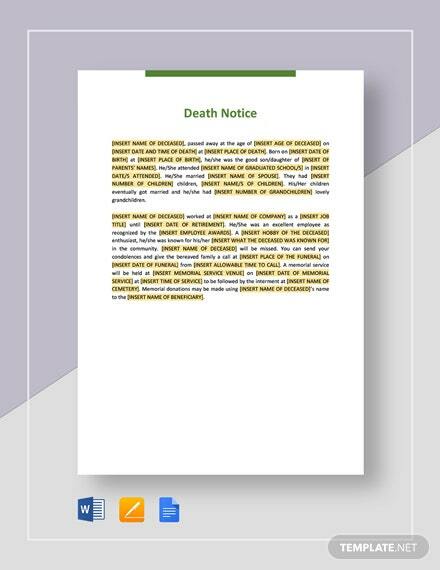 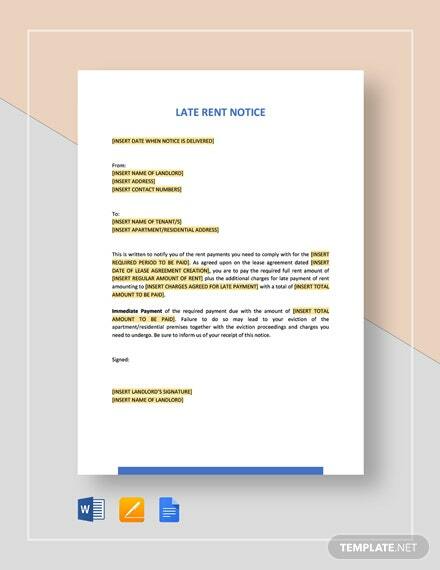 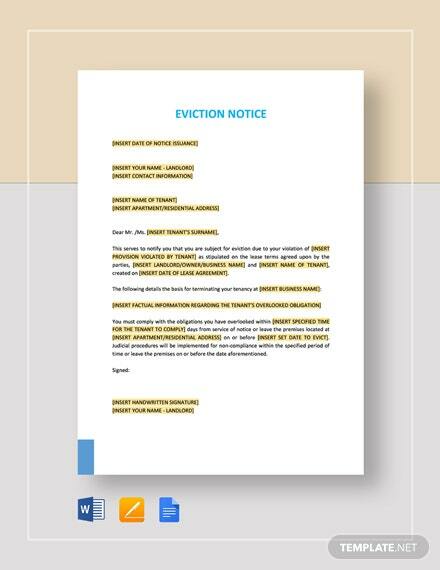 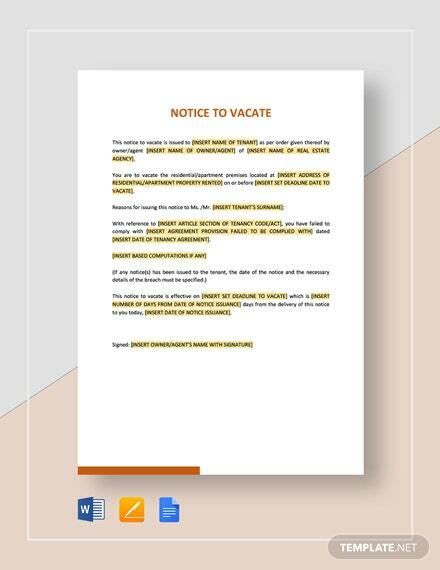 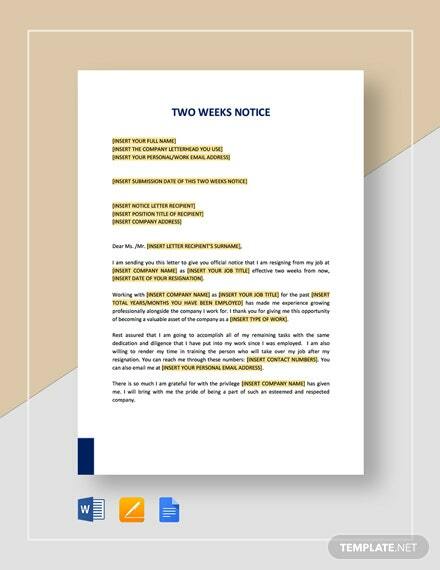 Create a legal document to formally +More record notice of a meeting to make sure all involved parties are in on what is happening and what is to be discussed during the upcoming meeting. 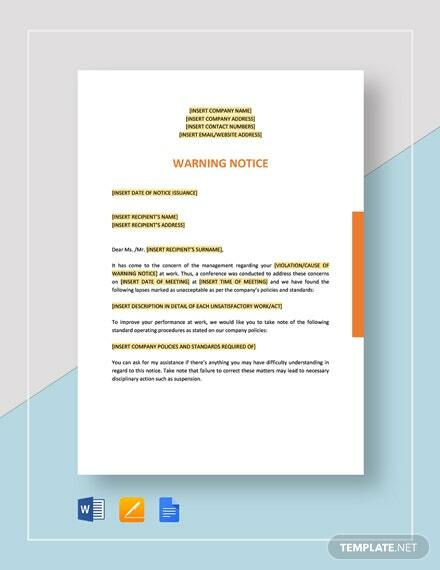 Create urgency for attendance to the meeting and ensure all invitees will have ample time to respond in confirming their attendance. 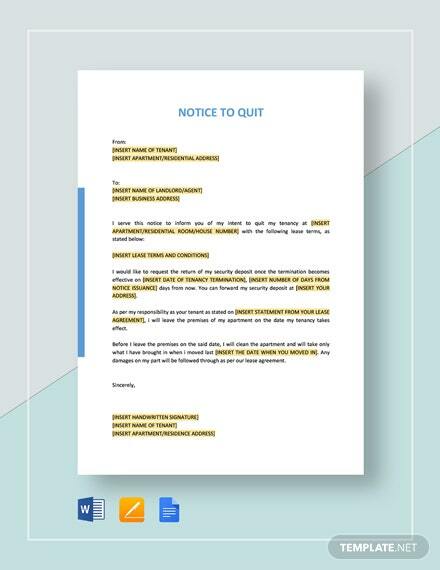 Avoid the guessing game of who will actually attend the meeting. 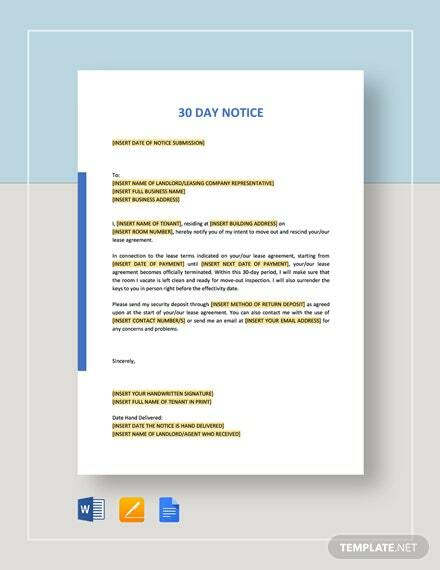 Announce your important meetings formally and confirm attendance through the use of this template today.